Providing your roof with the right maintenance can extend its lifespan significantly. That means you’ll face less expense over the lifetime of your roof, potentially saving you thousands of dollars. But what kind of maintenance does your roof really need? Our roofing contractors in Atlanta have put together this guide to help you care for your roof and give it what it needs. You can do regular inspections on your roof yourself. We recommend doing an inspection at least once at the beginning of every season, so about four times a year. It’s a good idea to inspect your roof after any big storms, too, as this is a prime time for roofs to be damaged. Additionally, have a professional roof inspection done once a year or if you suspect there are any issues. Get repairs done right away. If your roof does become damaged, it’s important to get it repaired as soon as possible. The longer you wait to have roofing repairs done on your Atlanta home, the more risk you run for some serious damage being done to your property. Minor roofing repairs are relatively inexpensive; but the more damage that’s done over time, the more expensive the repairs are going to be. Calling a trusted roofing contractor right away will save you a lot of hassle and potentially a lot of money. Roofs are a gathering place for all sorts of debris, especially after a big storm. Loose leaves, branches, and random junk can all end up on your roof. 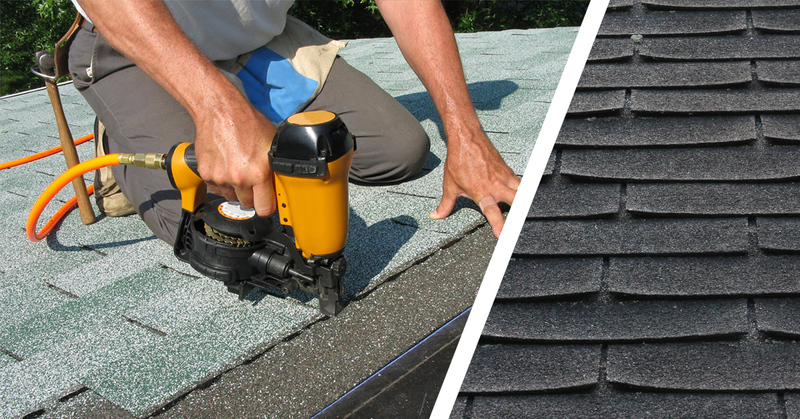 Removing those items can help prevent damage to your shingles and roofing infrastructure. Use a broom to reach up and remove items, or, if you can safely do so, get up on the roof and remove them by hand. It may be safer to contact a professional. Take care of gutters, too. 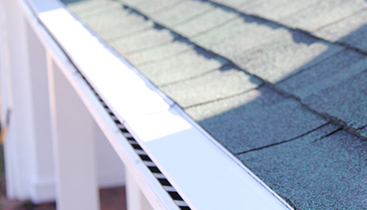 Your gutters are an important part of your roofing system! Taking care of them is part of taking care of your roof. When gutters become clogged or blocked, it can cause water to push back up onto your roof and create leaks or cause damage to the roofing materials. Keep your gutters and downspouts cleared of debris so they can help move water away from your roof and from your home. Watch for signs of mold. If too much water is sitting on your roof, it could create a mold problem. Mold on your roof can quickly spread to the rest of your home, creating big (and costly) issues for homeowners. Along with your roofing inspections, inspect for mold. You’ll see signs such as discolored shingles or even smell the mold when you are near the roof. Whether you need help maintaining your roof or need it replaced entirely, our team is here to help. 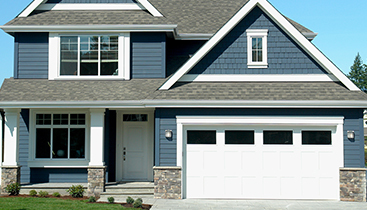 Get in touch with the Falcon Exteriors team and tell us about your roofing needs. 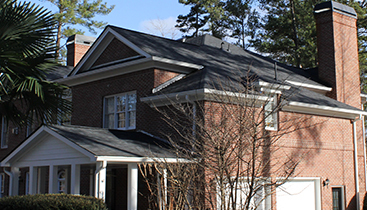 Our roofing contractors in Atlanta will send you a free estimate on the roofing work you need done.